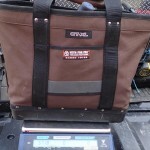 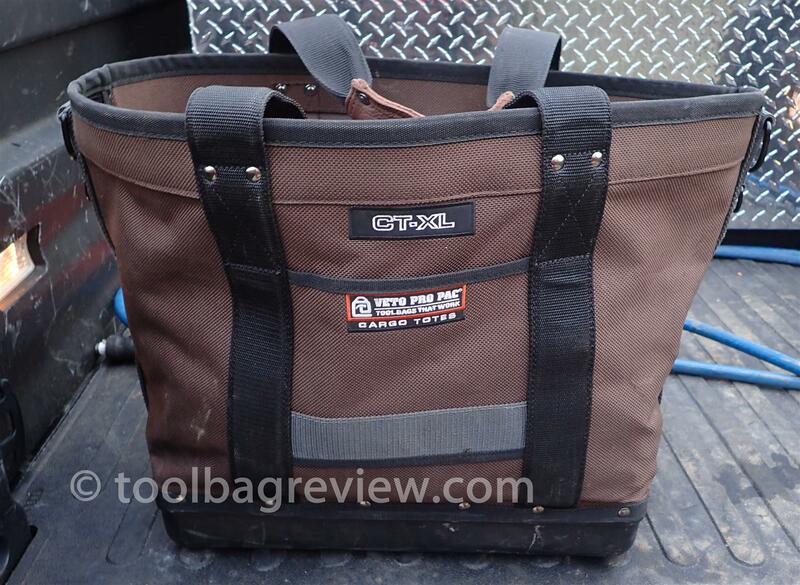 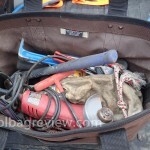 Well this is my other Veto Pro Pac bag …. 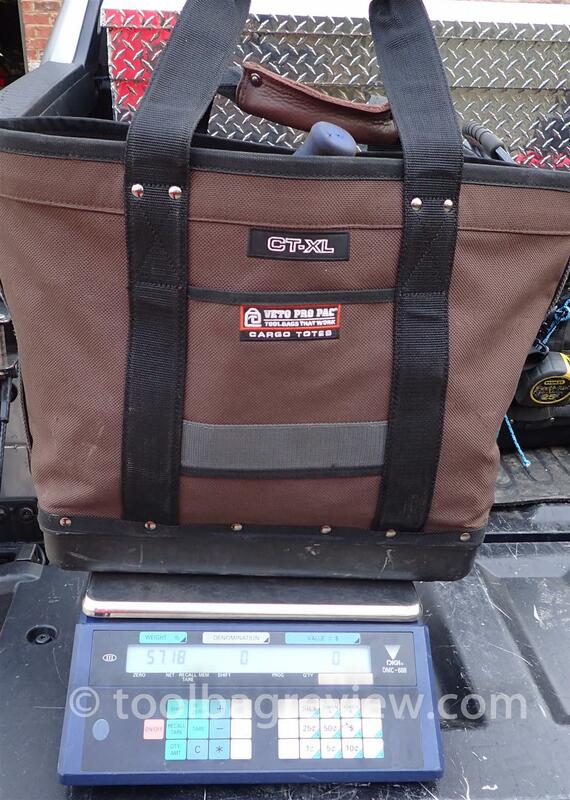 it actually weighs more. 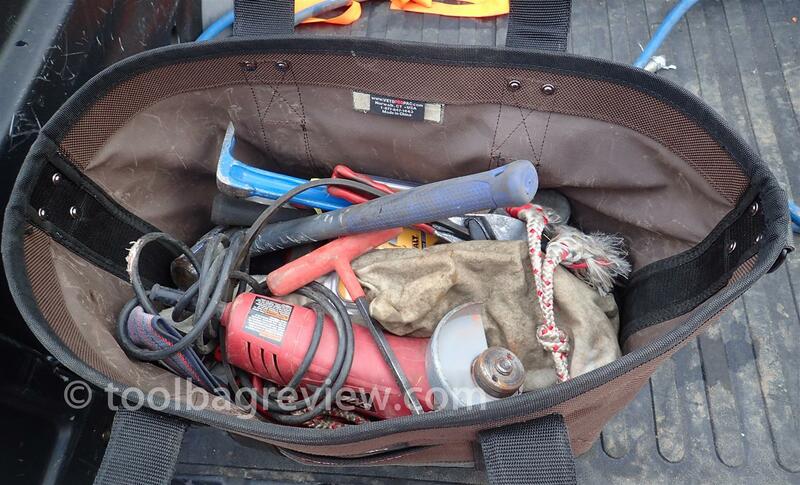 This is like my junk bag for all my big stuff. 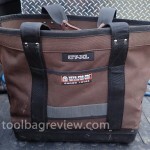 I like this bag also but usually leave this bag in my truck.